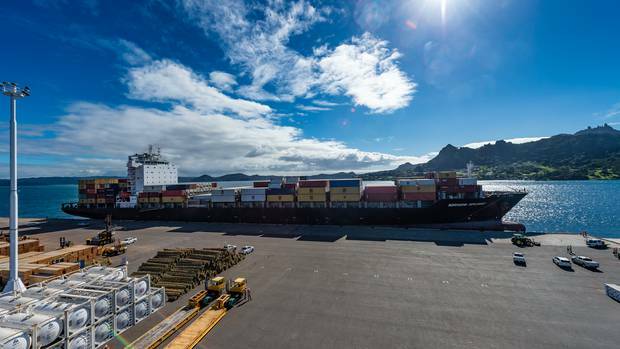 Mediterranean Shipping Company (MSC) is advising customers the Maersk Brani voyage 703S has had to be withdrawn from its current southbound voyage on the Oceania Loop 2 service to undertake urgent repairs in Manzanillo (Panama). In a customer notice, the line this week stated that all import cargo onboard the vessel has been discharged at Manzanillo on January 29 and that the northbound vessel, Olga Maersk voyage 648N, is now en route to Manzanillo after calling at Cristobal. “Export cargo to Philadelphia and Charleston will be discharged at [Manzanillo] and get loaded to a replacement vessel,” stated MSC. Exports originally booked on the Maersk Brani 703S/703N will now be transferred to the Olga Maersk 706S/706N.